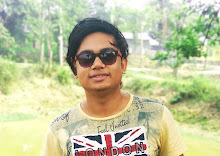 Hello Guys, I am Majibul Hussain And Today In This Article I Will Teach You How You Can Get Free 30GB Data On Airtel.These Days Many People Sent Me Some Messages Like How To Get Free Data On Airtel Prepaid Simcard. So Here I am With These Awesome Trick To Get Free 30GB 3G,4G, Data. But The Tricks Needs Some RequireMents To Work Properly On Your Airtel Sim. So Here Are The Requirements. First Of All, You Need A Airtel 4G Simcard, If You Have Not Upgraded You Simcard To 4G Than Please Upgrade It First. 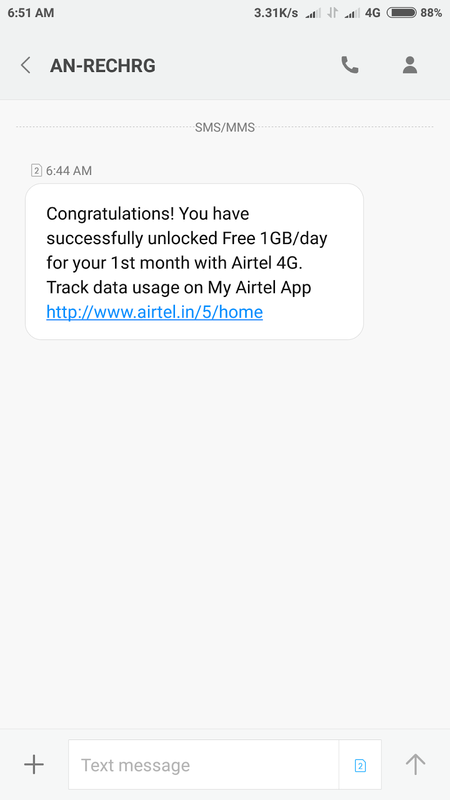 And I Have Seen So Many Airtel Retailer, Airtel Store They Charge RS20 For Upgrade Your 3G Sim To 4G, Please Don't Pay Them Any Amount Because of Its Free Of Cost Nothing To Pay. 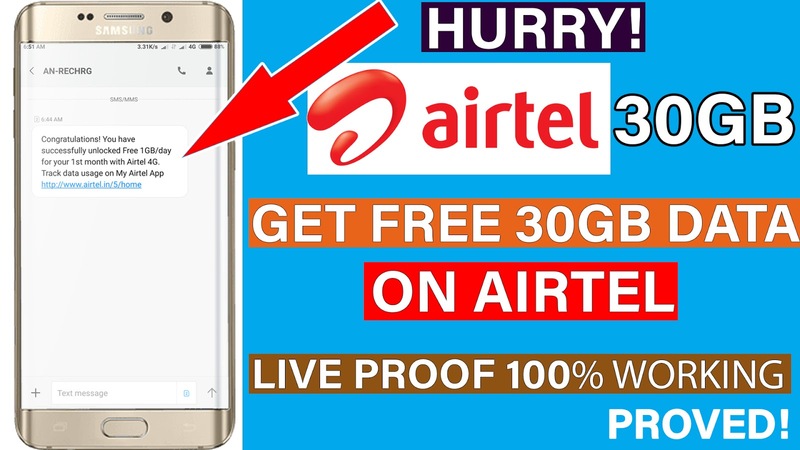 I Share You Some Secret That A Airtel Retailer Never Share With You If You Upgrade Your Airtel 3G Sim To 4G They Get Up to RS:50 Commision From Airtel So If They Say Charge Up To Rs 20 Or More Tell Them You Got Your Commission From Airtel. Once You Have Your Airtel 4G Sim Then You Good To Go For Further Steps. Now To Need A 90 Days Old Simcard And The Simcard Used In 3G,2G Mobiles Up To 75 Days. I Know These Terms And Condition Is Hard To Follow Because If You Have A New Sime-Card Then You Cannot Follow These Steps So It's Difficult But I Know If You Are A Old Airtel Subscriber Than You Have A 3 Months Old Simcard. Some Basic Understanding Of 90 Days Old Simcard Terms, If You Have A 3G Simcard That You Re-Using From 2017 Now Almost 1 Year The Simcard That You Are Using. In This Case, If You Use 90 Days You Simcard In 3G Or 2G Mobile Then You Are Ready For This Awesome Trick. Just Upgrade Your Simcard And You Fine. Now If You Meet All The RequireMents Than You Get Your Free 30GB Data On Airtel. Open Your Android Phone And Open Your Dailer And Dail 51111 This Number And Make Sure That You Have to Enable Your 4G Only Mode, Because This Is The Important Method Of This Trick. And Once You Eligible For This Offer Than You Hear A Sound Like Congratulations You Have Successfully Activated Your Per Day 1GB Data Plan For 30 Days.